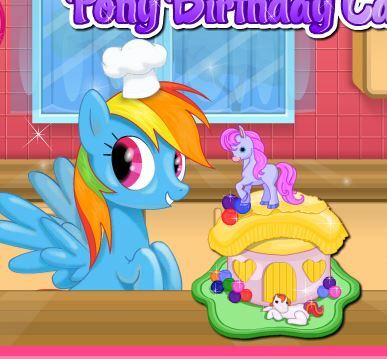 Please play game Adventure Ponies at Gamesmylittlepony.com free online. he clock is ticking! 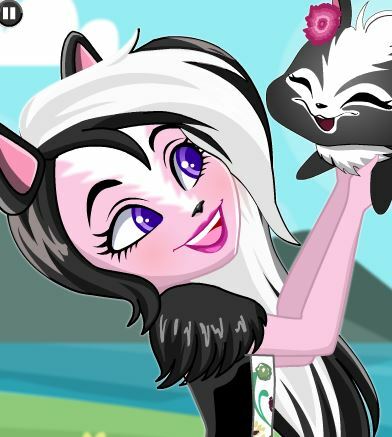 Can you collect the Elements of Harmony and defeat Discord in time? Choose your pony. 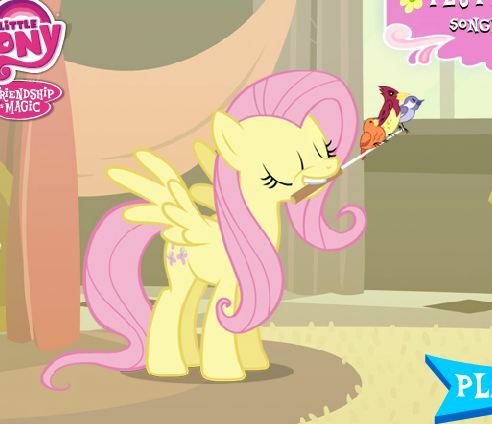 The more you play, the more ponies you unlock. Each nemesis you defeat gets you one step closer to Discord and the big final battle! Join twilight sparkle, rainbow dash, pinkie pie, and the rest of the Ponyville ponies as they race against time to gather the Elements of Harmony, defeat nemeses, and prepare for a final battle against Discord! Now, you useyour arrow keys to move your character. Please use bar space to jump as well. 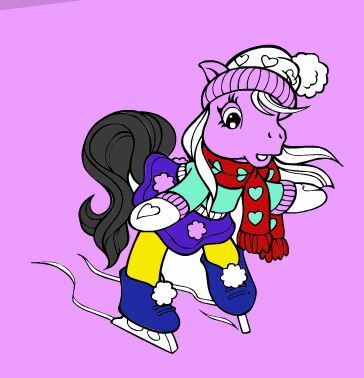 Please make carefully for each action because if you make pony fall, game is over. Each game has a unique playing way and asks the player that must concentrate mind, passion and time to get the success. 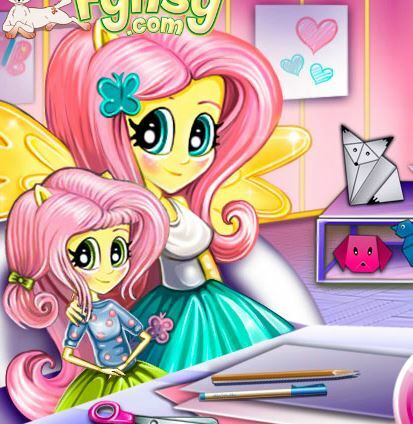 We have many other games that are similar this game as Adventures In Ponyville, Panda Honey Adventures, Fairys Pony Adventures, My Little Pony Adventures In Aquastria, all games here are free and we update new games daily. We are here and getting ready to answer all your questions about our game and our games systems. If you have any question, please let us know! Have fun! Use the arrow keys to move your pony. Avoid falling into pits. Use the space bar to make your pony jump. 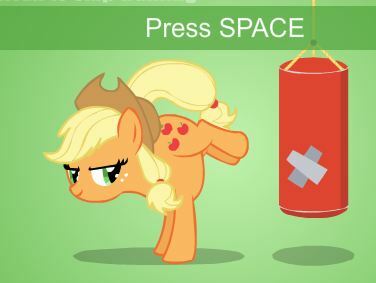 Use the S key to activate the special pony ability: shoot Use the special pony ability to remove obstacles (like cracked walls) and fight nemeses.